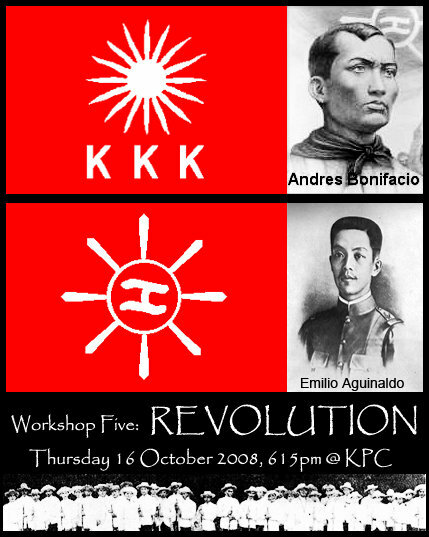 We'll leave the workshopping to them, but I'd imagine this workshop will be good for anyone who's ever wondering how Mother ('effin') Spain figures into our collective Filipino identity. These workshops have been picking up steam and creating some nice discussion, so you should check it out. It's definitely not your run-of-the-mill snorefest workshop.